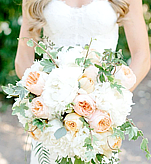 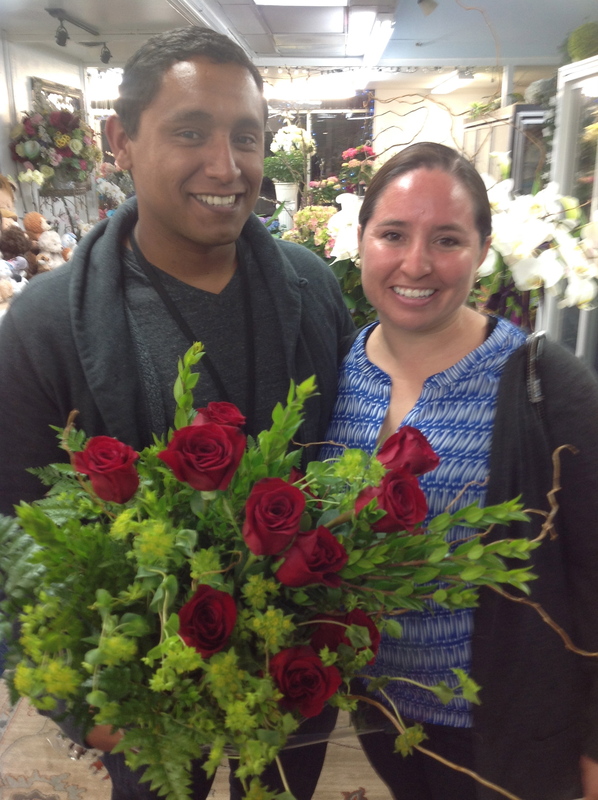 We are family owned with 54 years in the direct farm-to-wholesaler wedding floral business. 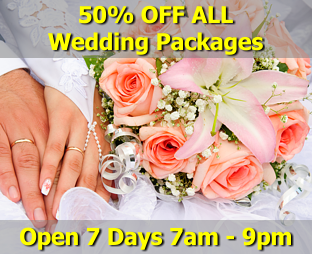 We supply to over 130 wedding florists and have the largest selection of flowers available to you with Savings Up To 50% Off. 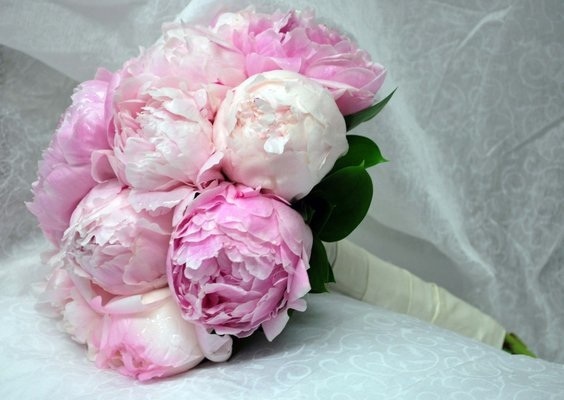 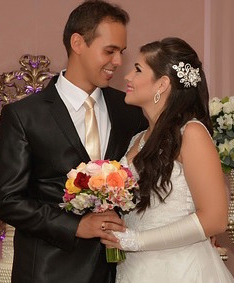 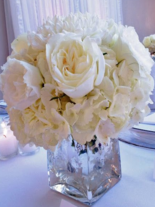 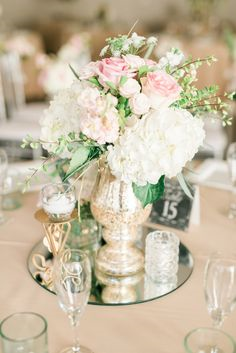 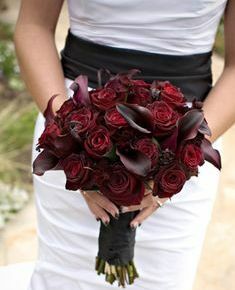 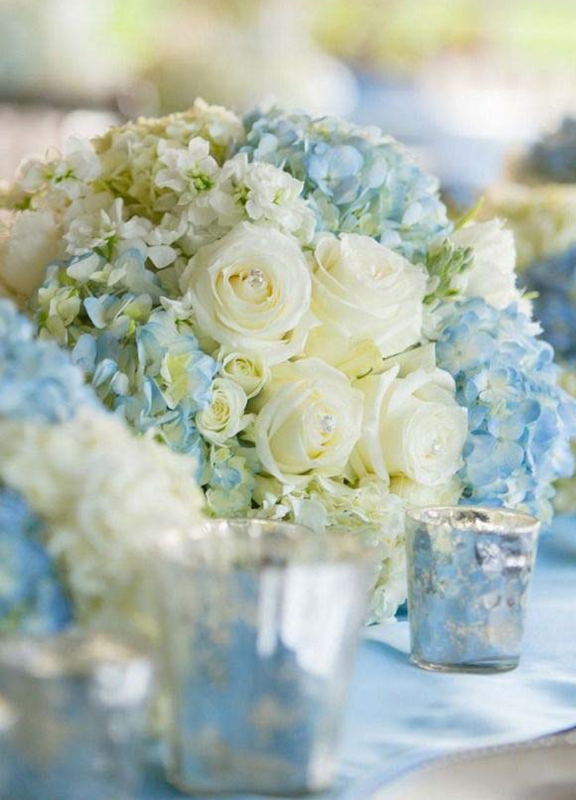 We are committed to making each wedding as unique as the bride through our gorgeous bouquets and floral centerpieces. 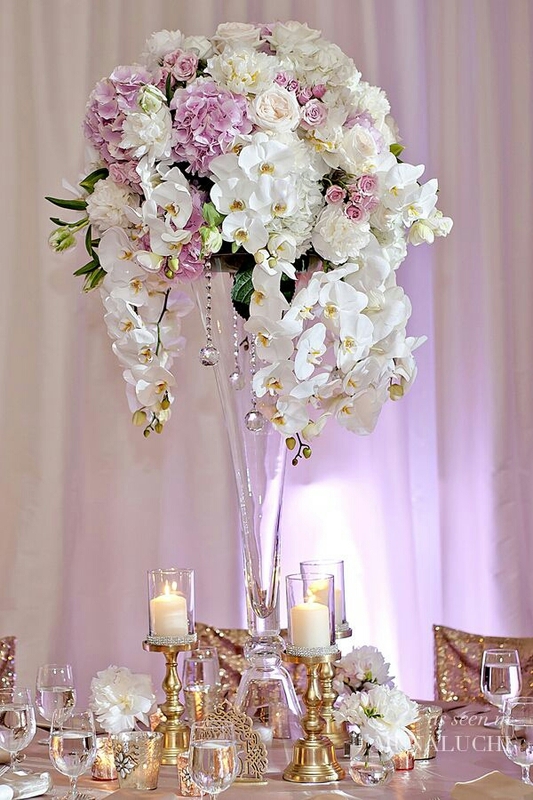 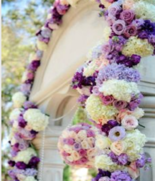 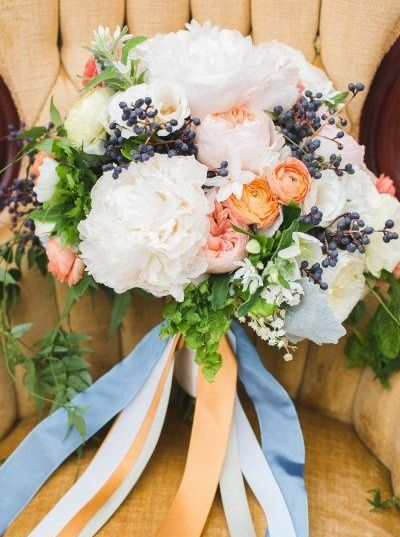 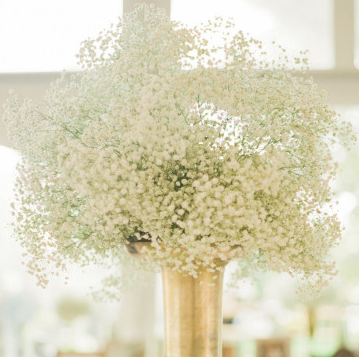 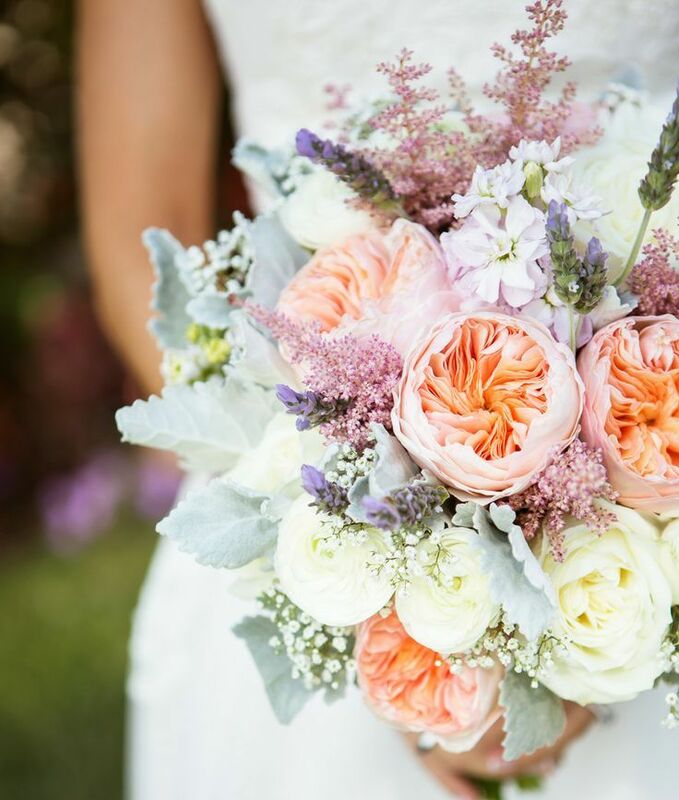 After a complimentary consultation, our team will put their creative minds to work and come up with floral designs that are tailored just for you. 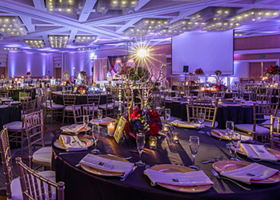 Over 1000 Amazing Weddings & Parties last year! 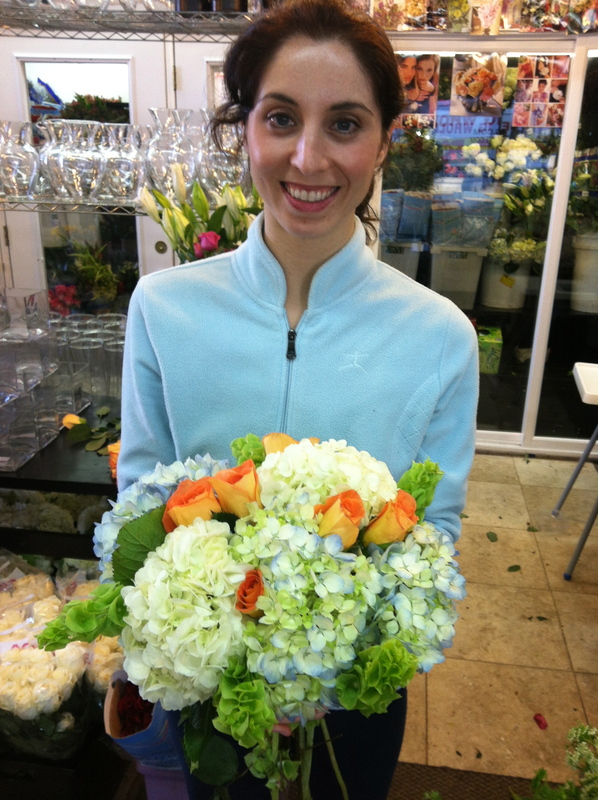 Were the largest Florist anywhere! 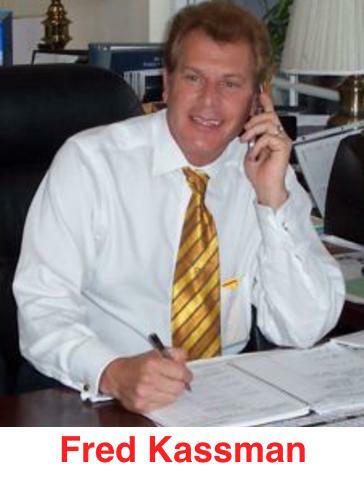 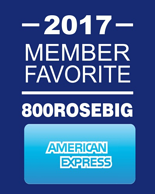 We are the best and most experienced anywhere in America! 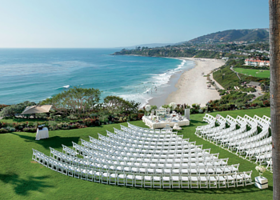 Now we service & delivery to all the top Venues in Southern California Call us Today! 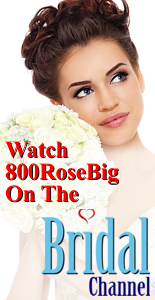 Filmed at 800Rosebig Store in Newport Beach! 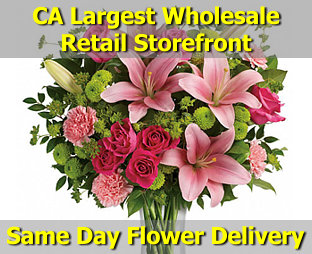 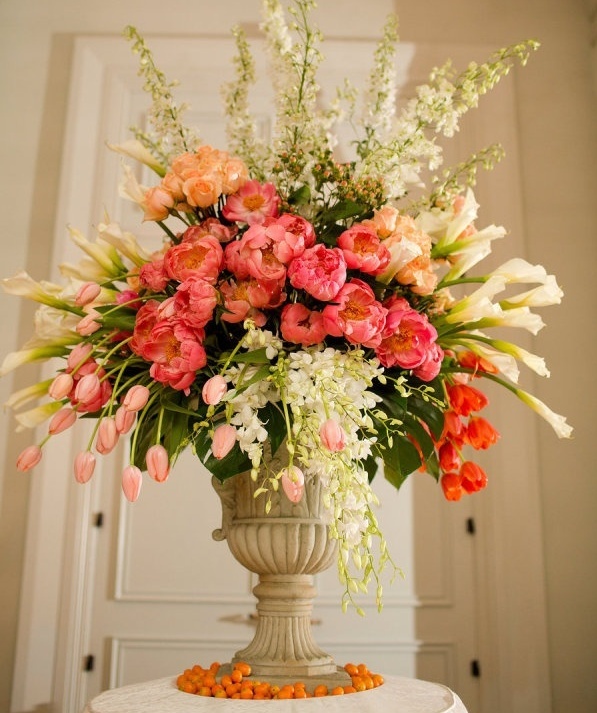 Newport Beach Largest Florist, Located In Orange County, California. 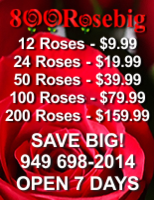 Local Hospitals 800RoseBig Will Deliver Your Flowers To: Ahmc Anaheim Regional Medical Center - Anaheim, CA, Chapman Medical Center - Orange, CA, Children's Hospital At Mission - Mission Viejo, CA, Children's Hospital of Orange County - Orange, CA, Coastal, Communities Hospital - Santa Ana, CA , College Hospital Costa Mesa - Costa Mesa, CA, Fairview Developmental Center - Costa Mesa, CA, Fountain Valley Rgnl Hosp and Med Ctr - Euclid - Fountain Valley, CA, Fountain Valley Rgnl Hosp and Med Ctr - Warner - Fountain Valley, CA, Garden Grove Hospital and Medical Center - Garden Grove, CA, Healthbridge Children's Hospital - Orange - Orange, CA, Healthsouth Tustin Rehabilitation Hospital - Tustin, CA, Hoag Hospital Irvine - Irvine, CA, Hoag Memorial Hospital Presbyterian - Newport Beach, CA, Hoag Orthopedic institute - Irvine, CA, Huntington Beach Hospital - Huntington Beach, CA, Kaiser Fnd Hosp - Orange County - Anaheim - Anaheim, CA, Kaiser Fnd Hosp - Orange County - Irvine - Irvine, CA, Kaiser Fnd Hosp - Orange County - Lakeview - Anaheim, CA, Kindred Hospital - Santa Ana - Santa Ana, CA, Kindred Hospital Brea - Brea, CA, Kindred Hospital Westminster - Westminster, CA, La Palma intercommunity Hospital - La Palma, CA, Mission Hospital Laguna Beach - Laguna Beach, CA, Mission Hospital Regional Medical Center - Mission Viejo, CA, Newport Bay Hospital - Newport Beach, CA, Newport Specialty Hospital - Tustin, CA, Orange Coast Memorial Medical Center - Fountain Valley, CA, Saddleback Memorial Medical Center - Laguna Hills, CA, Saddleback Memorial Medical Center - San Clemente - San Clemente, CA, St. Joseph Hospital - Orange - Orange, CA, St. Jude Medical Center - Fullerton, CA, University of California Irvine Medical Center - Orange, CA, West Anaheim Medical Center - Anaheim, CA, Western Medical Center - Santa Ana - Santa Ana, CA, Western Medical Center Hospital - Anaheim - Anaheim, CA50% Off Discount on Our Weddings. 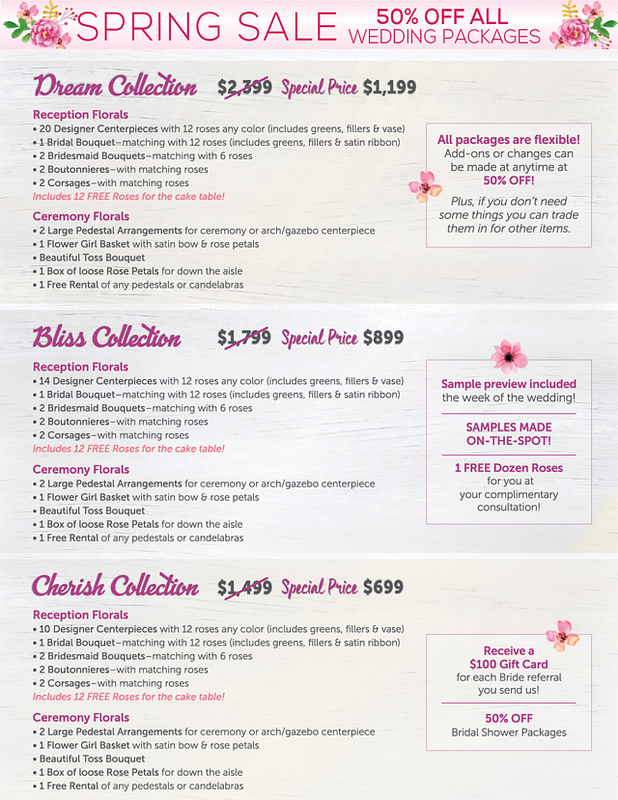 Flower Floral Packages, Brides, Bridesmaids, Maid Of Honor, Groom, Best Man, Centerpieces, Bouquets, Arrangements, Corporate Events. 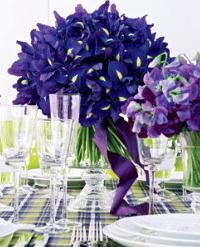 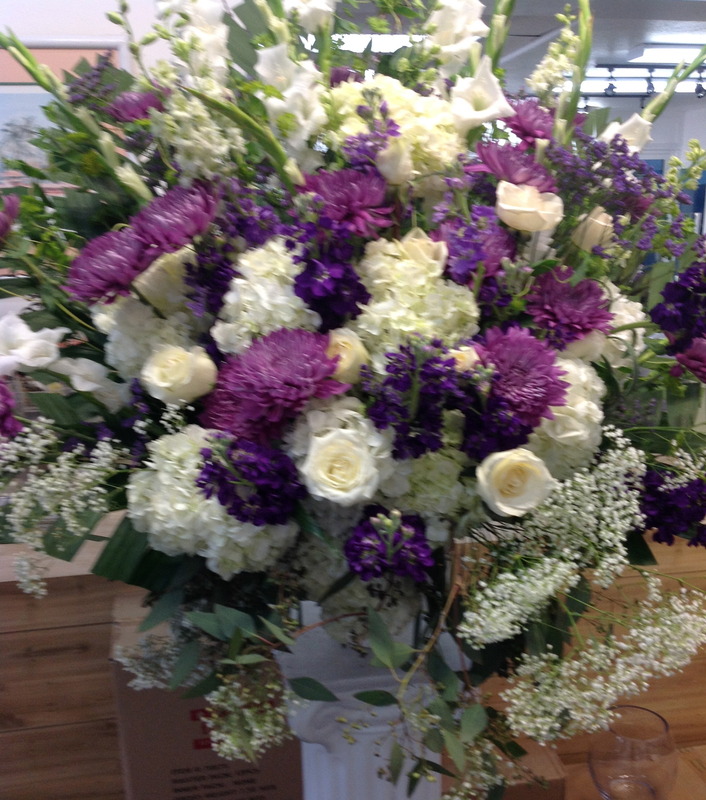 Flowers For Wedding Reception, Bridal Shower, Venues, Home or Office Party We Have It All At Wholesale Prices! 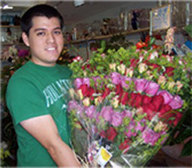 Roses, Hydrangea, Sympathy Arrangements, Memorial Flowers, Lays, Flowers, Lily, Orchids, Peonies, Baby’s Breath, Calla Lily, Carnation, Sunflowers, Gerbera Daisy, Succulents All At Super Cheap Prices! 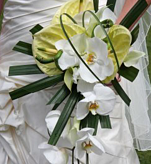 Silk & Artificial Flowers Too. 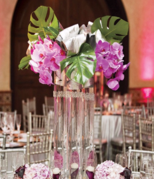 Vases, Candelabras, Baskets Rose Petals We Have It All! Save On All Flowers & Have Extra For Your Wedding Dress, Wedding Cake, Wedding Photographer, Limo's & Venue! 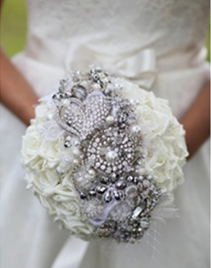 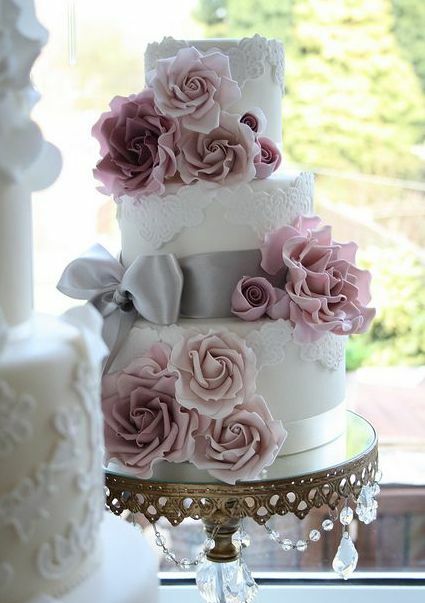 Thousands of 5 Star Reviews Over the Last 2 Years from Our Thrilled Brides! 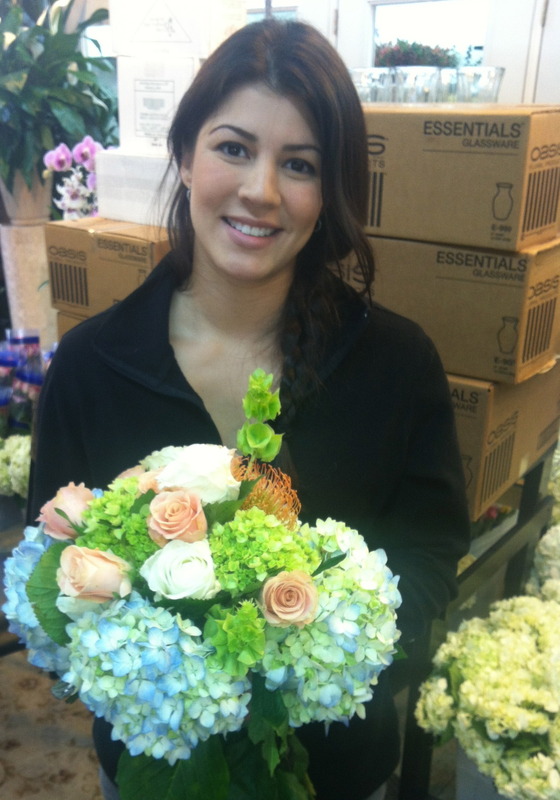 We Buy Direct from the Best Flower Farms in Huge Quantity, We Have the Freshest Flowers at Wholesale Prices Year Round!